Photo 5 Ballet Performance at Highland Fest on Ford Parkway, St. Paul, MN 2007. 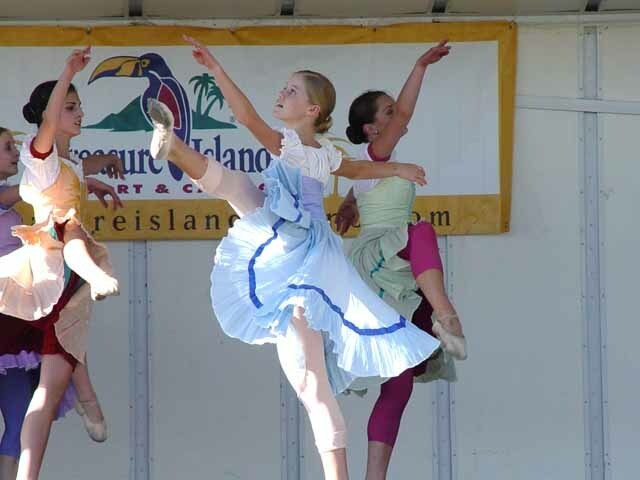 Here is a picture of the ballet performance going on during the festival. The ballet was performed by Ballet Minnesota under the director Andrew Rist.